Reach your people when you need to. Most churches can’t reach their people when they need to — in between Sundays or if a person stops showing up on Sundays. We help churches fix that with a smarter way to text message and email their members. 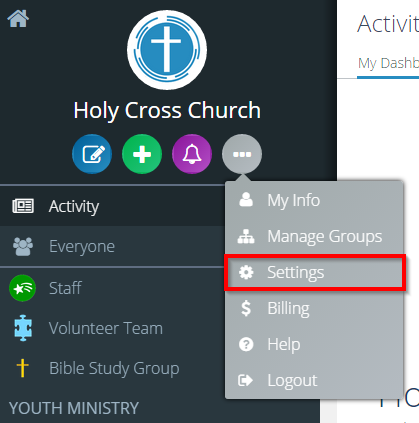 Flocknote churches can reach all their members at a moment’s notice, resulting in higher attendance, increased stewardship, and a more connected church. 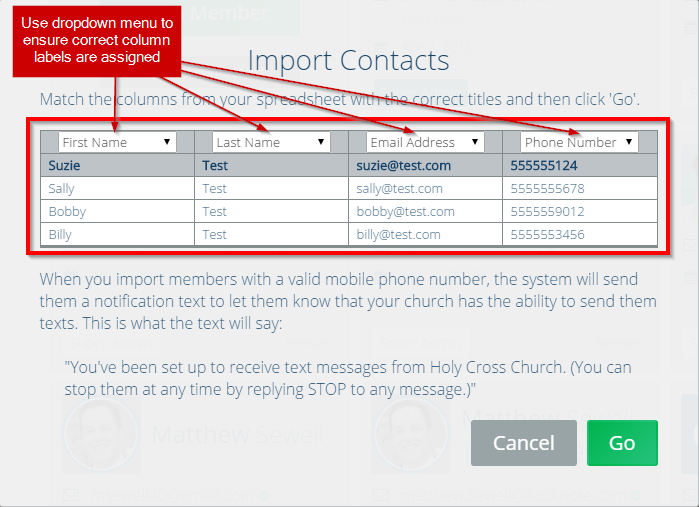 Your members can text a unique keyword of your choosing in from their cell phones to get connected with your church (which we call text-to-join). 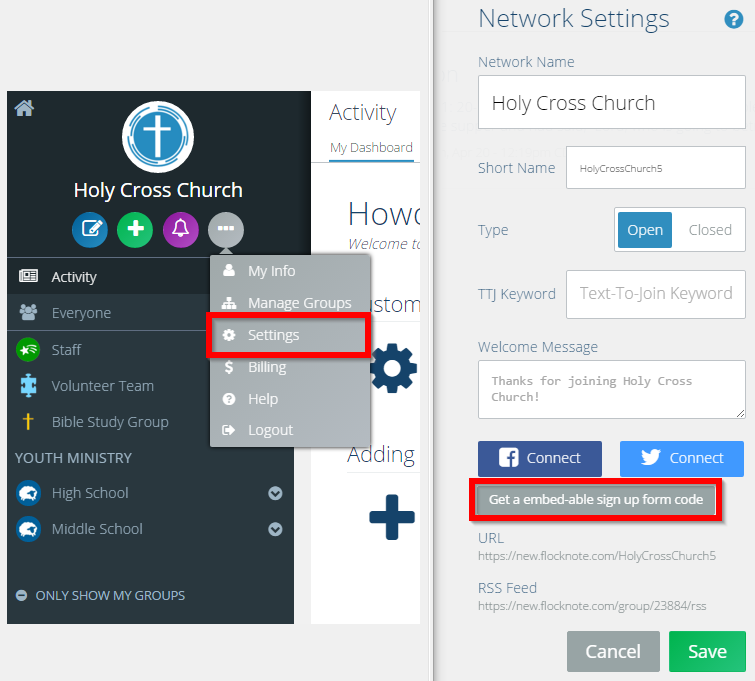 We’ll capture their phone number and automatically follow up with a link to enter any missing information and prompt them to join other groups at your church. You can even follow up with your own custom text message automatically! 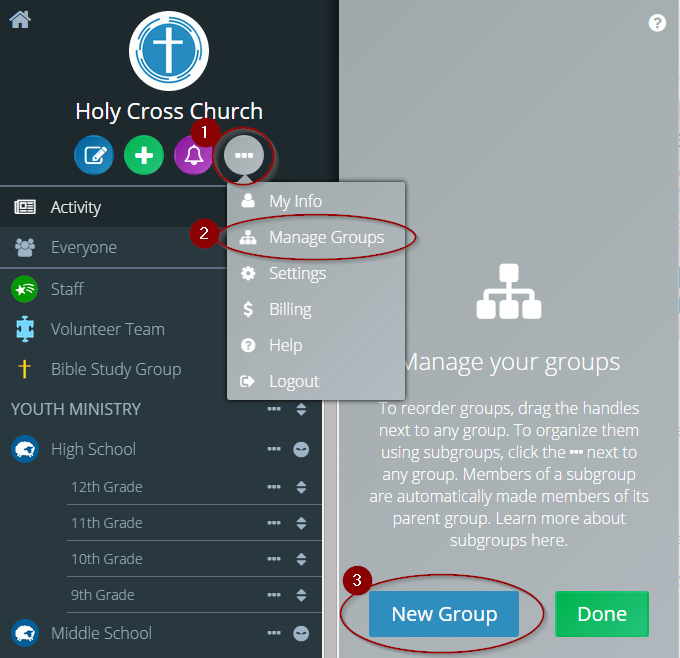 Create as many groups as you want for every single department, ministry, sub-group or anything else. And then give each ministry leader or volunteer admin control over only the groups they need control of. Have the most up-to-date contact info for more of your members. Contact information is centralized for all ministries and can be updated by an admin or the member themselves. We filter out all the duplicates, too! Empower your ministry leaders and volunteers to communicate with their members (and no one else’s!) You can even allow an admin to send messages, but keep contact information private. Get great results for your Diocese or Multi-site church too! Craft custom messagess that go out to somebody any time they join a particular group or ministry.